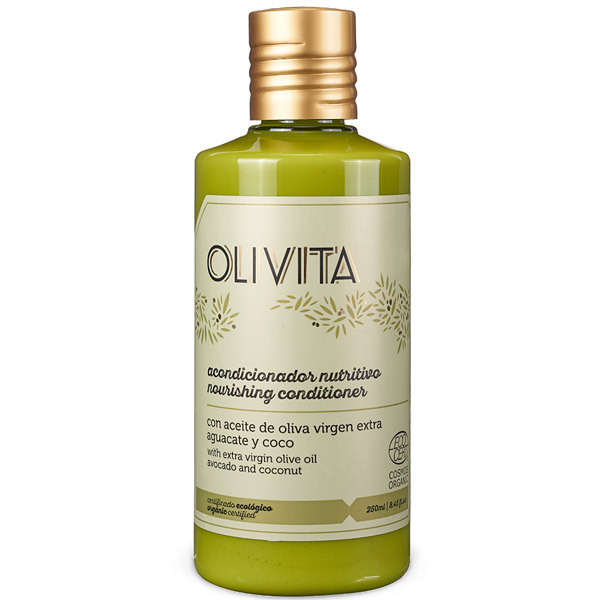 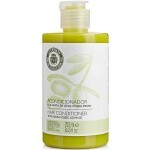 This delicate Hair Conditioner is made with some of the most effective moisturizers found in nature, such as Virgin Extra Olive Oil, Avocado Oil and Argan Oil to give an intense and lasting hydration to the hair, which in addition to its Aloe Vera and Coconut Oil, leave the hair deeply nourished and healthy with an exceptional shine. 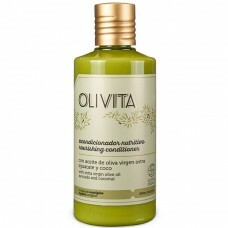 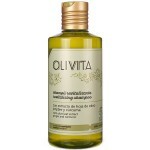 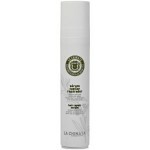 Instructions for Use: After washing the hair, remove excess water and apply with a gentle massage. 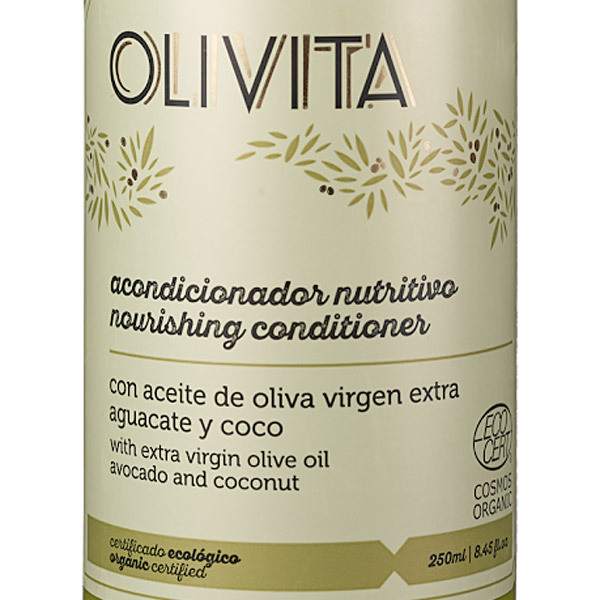 Detangle hair using a comb, and rinse with plenty of lukewarm water.